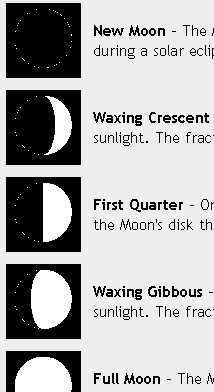 The moon looks different each day of the year. What did it look like the day you were born? 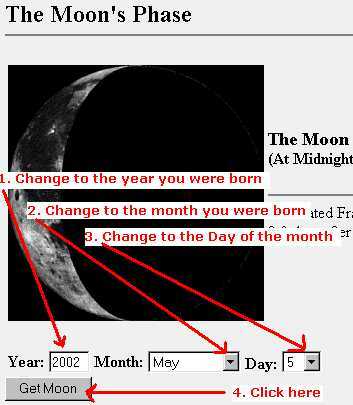 To find out how the moon looked when you were born click on the mouse. Can't find what you need for this section of the project? Google it! Click inside the box, type in a keyword or words & click on 'Search'. To return to our website, click on the baby you'll see after you search. Can't find what you need for this section of the project? Click Here. What U.S. President John F. Kennedy said in 1961 (when some of your older teachers were your age) about the Moon. What the heck is a literary giant? A literary giant is a writer.